These superb orange blossom lozenges are part of the original 1850s range of unique sweets by Leone, Turin, one of Europe’s oldest and most celebrated confectioners. 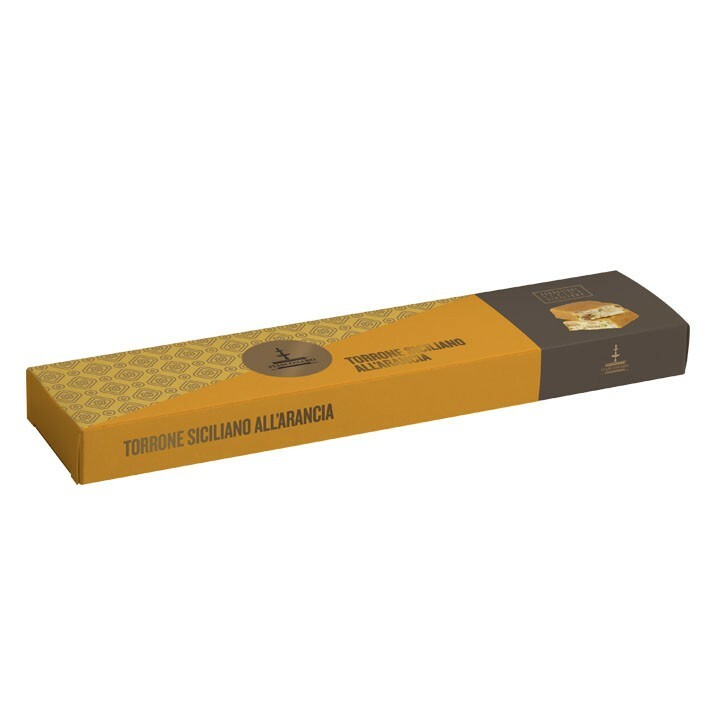 The sweets are aromatic with full and long-lasting flavour. Loved by adults and children alike, the lozenges come in a series of fabulous Liberty-style designed packs which make real collectors’ items. 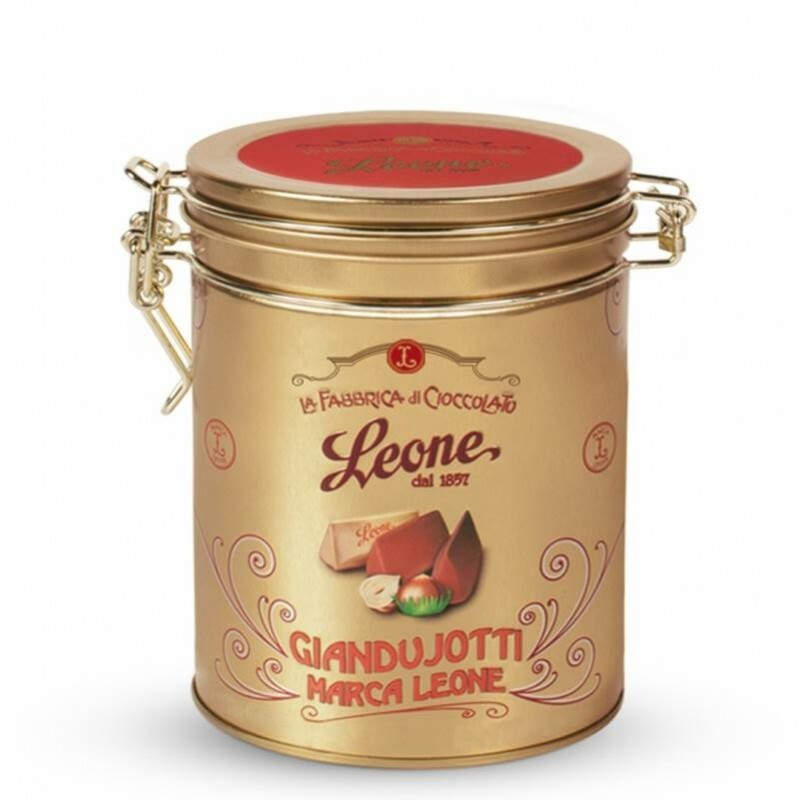 Less than 2 calories per sweet and over 60 sweets per pack. All natural ingredients, they contain no artificial colourants or additives. 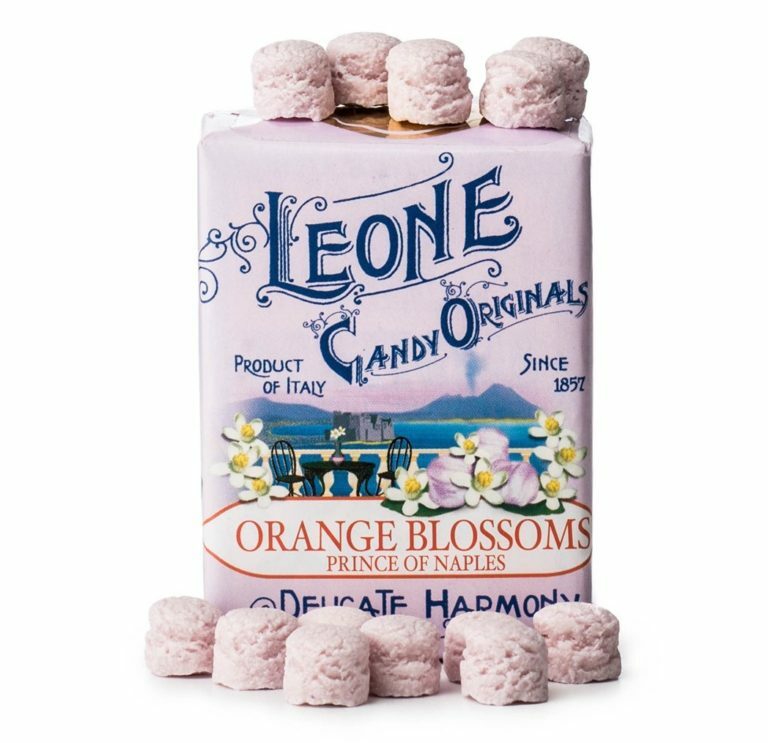 Leone have been making these artisan lozenges in exactly the same way since 1857, using only the finest ingredients. 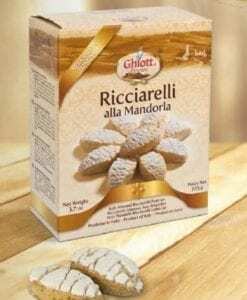 Sugar, Thickening Agents: Arabic Gum, Tragacanth, flavours, Natural Colouring Agents: Cochineal, Grape Skin Extracts.